The world's first flashcard-inspired English children songs app collection which helps your child to learn more than 1,000 words using more than 50 songs. 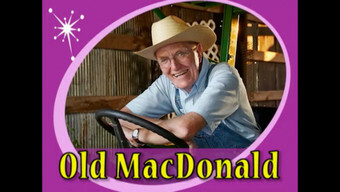 Watch your child sing along with glee to songs such as 'Old MacDonald', 'Where is Thumbkin? ', 'Incy Wincy Spider', 'This Old Man', 'Mary Had A Little Lamb' and many more! Download the app and enjoy it on your iPhone or iPad! 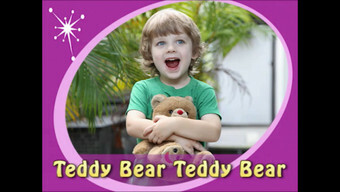 Sing to Learn English is developed by Virtual GS.